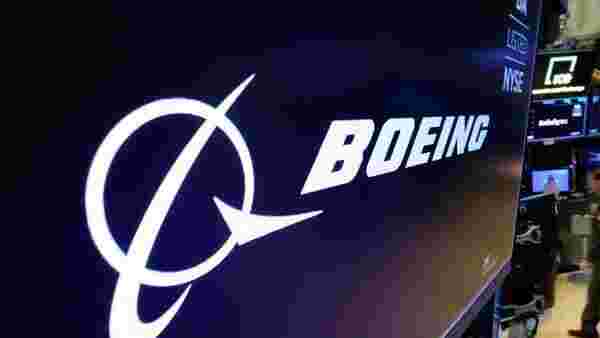 DALLAS: Boeing Co Chief Executive Dennis Muilenburg said on Thursday that 67% of its more than 50 737 MAX customers have tested the manufacturer’s software fix in simulator sessions, with additional tests expected in the coming weeks. “They will conduct additional tests and production flights in the coming weeks and we continue to demonstrate that we’ve identified and met all certification requirements,” he said. Muilenberg’s comments come a month after the second crash, which has thrust the world’s largest airplane manufacturer into its biggest crisis in years. “We know every person who steps aboard one of our airplanes places their trust in us. We’ll do everything possible to earn and re-earn that trust and confidence from our airline customers and the flying public in the weeks and months ahead,” he said.